Long Table Harvest gleans excess produce and donates it to local agencies to be distributed to food insecure individuals around Columbia County. We bring volunteers to your farm (depending on the size of harvest but typically 2-5) to glean crops for around two hours. We start as soon as you have crops to glean, late May/early June and hope to harvest through December. Additionally, Long Table Harvest can pick up crops which have already been harvested. 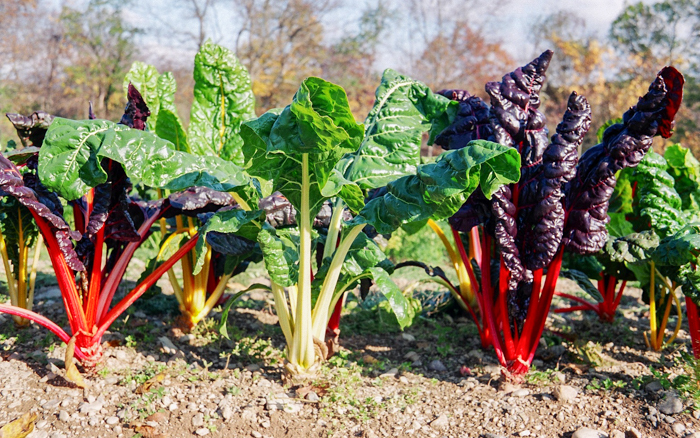 From small scale to large farms, Long Table Harvest has the capacity to glean any size farm. You tell us the day(s) and time(s) that are convenient for you. We will do our best to work around your schedule. All that we ask is you get in touch with us at least two days in advance so that we have enough time to mobilize volunteers. We will check in with you on a weekly basis by either phone, text or email – whichever works for you! Or, you can get in touch with us if you prefer. You tell us what crops we should plan to harvest, approximate bed length/volunteers needed, and parking space available. Donations are tax-deductible to farms! We keep detailed harvest records to track your donations closely, which will be submitted to you before season’s end along with a statement of our 501-c3 status and that the produce will be used in compliance with the requirements of I.R.C.70(e)(3). More information on tax deductions here. We properly train, supervise and hold liability coverage for all volunteers who glean with us. We are happy to provide a certificate of coverage if necessary. We do our best to keep cars to a minimum through carpooling. We supply all harvesting tools and crates. For more information: Feeding America. A commitment to give our program a try for the 2016 season. If for some reason you find that it’s not a good fit, we will no longer come glean from your farm. Please feel free to give us your feedback as to why it’s not working out. As a start-up organization, we strive to be flexible and accommodating to your needs and hope to build relationships that will last for years to come. We need your help to make this program a success! Preferred method of contact and day of the week (i.e. Monday mornings by text, Thursday afternoon by email, anytime!) or you can contact us. Please make sure to let us know the type of crop(s) we will be harvesting, how many bed feet/volunteers we may want to have, and the amount of parking available. If you have already harvested produce post-farmers market or CSA distribution that you would like to donate, we will happily make those collections as well. We can do this in addition to gleaning in-field or as our sole activity on your farm. Please fill out our Donate Produce form so that we can keep track of your information in our database.